Our family dentistry clinic in Spring Lake Park is dedicated to serving the community through compassionate dental care. At White Smiles Family Dentistry, our dentists and staff care about your experience; that’s why we deliver worry-free, gentle dentistry for every member of your family. 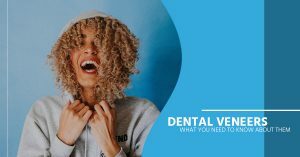 Whether you’re here for cosmetic dentistry or routine family dental care, or you seek the services of an emergency dental clinic, we are here to assist you. White Smiles Family Dentistry is dedicated to being one of the best dentists in Minnesota in terms of quality of care and patient experience. Make your next dental appointment with us! 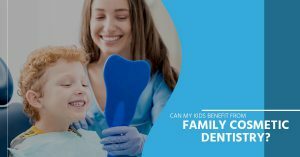 Can My Kids Benefit From Family Cosmetic Dentistry? 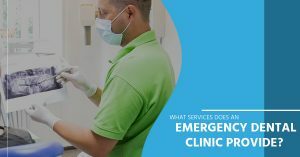 What Services Does An Emergency Dental Clinic Provide?